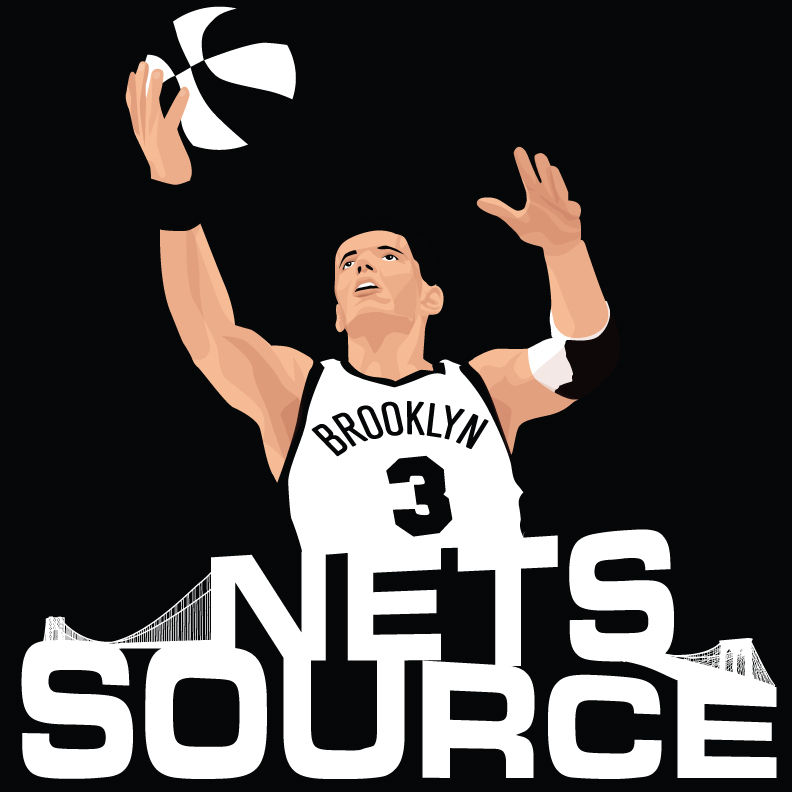 Home / NBA / How important is Lopez? 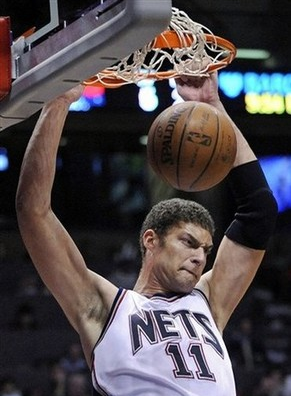 So how important is Brook Lopez to the Nets you ask? I think that question was answered emphatically on Tuesday night when the Nets beat the defending World Champions on their home court with a dominate performance by Lopez. Lopez has been on a “minutes leash” for the first 2 games back since injuring his foot in the last preseason game and missed 8 weeks. That leash was stretched a bit Tuesday and it had to be done to get the W and Avery Johnson knew it. The Nets have been decimated by injuries this season but no other injury has hurt the Nets worse than Lopez. Not having Lopez in the middle to clog the paint on defense and not having that “guy in the post” to drop the ball down to and get buckets and take pressure off the constant double teams of Deron Williams really hurt. The emergence of a post player will be key to the Nets getting on a run and trying desparately to get into the playoff hunt (6.5 games back) and that is the only goal. Lopez will still have to deal with all of the Dwight Howard trade chatter for the next two weeks but if the Nets can get anything like they got Tuesday night from Lopez then the future (immediate as it may be) will be much brighter.